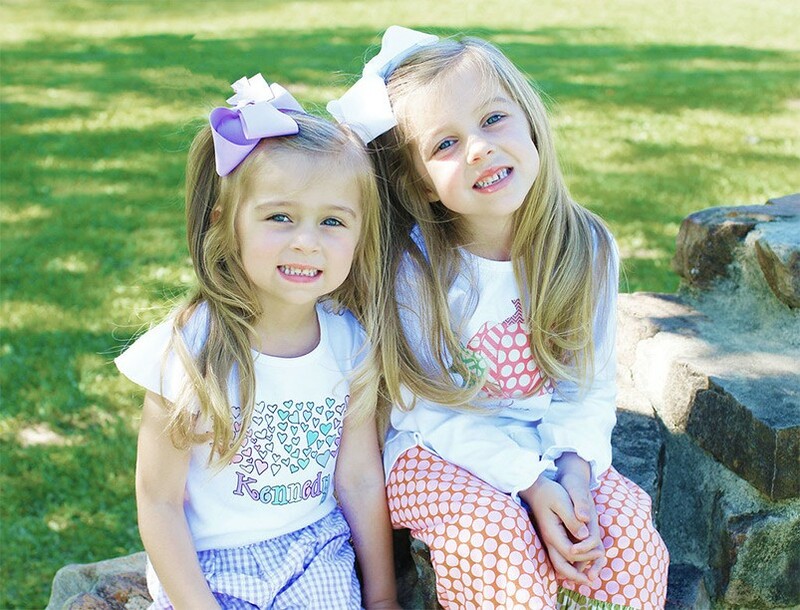 personalized, heat pressed clothing perfect for any occasion! 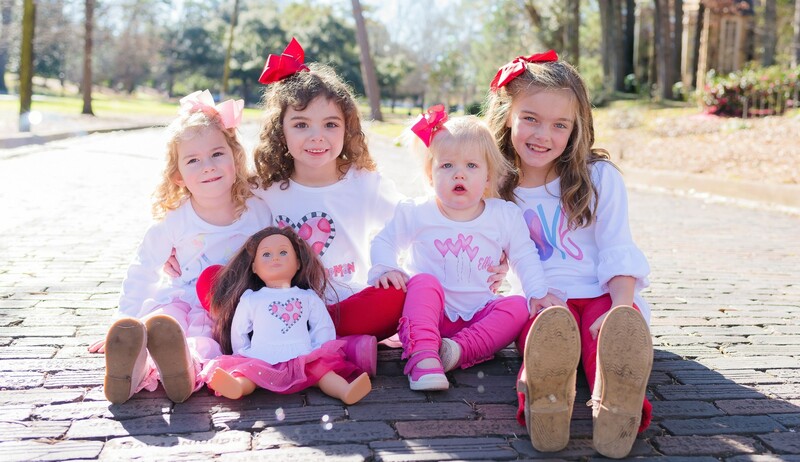 Little Lang’s heat pressed clothing items are customized, cute and comfortable. 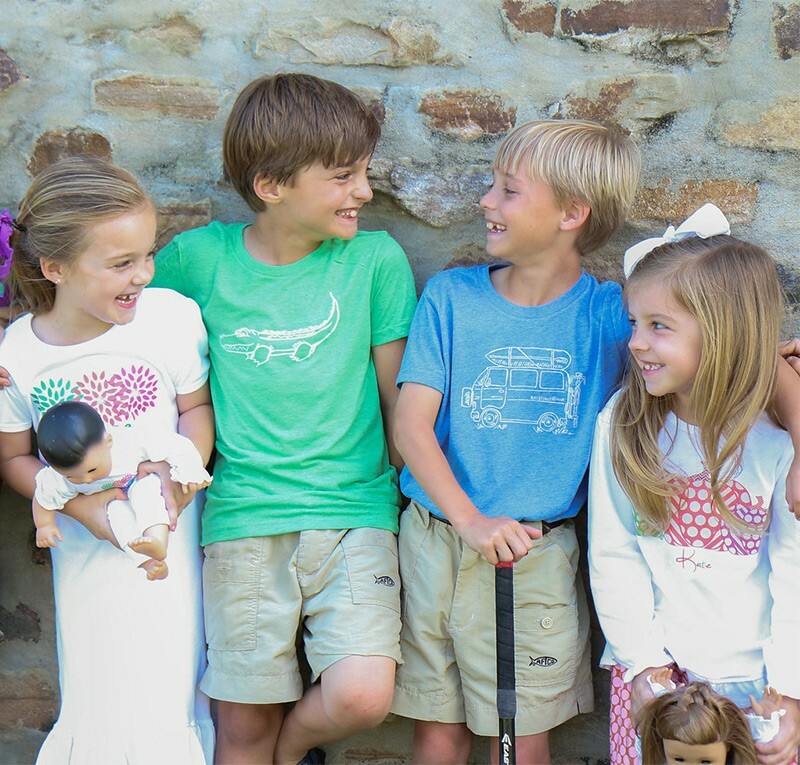 Combining a soft high quality fabric with a personalized design that your child will wear proudly, is something both parent and child will love. 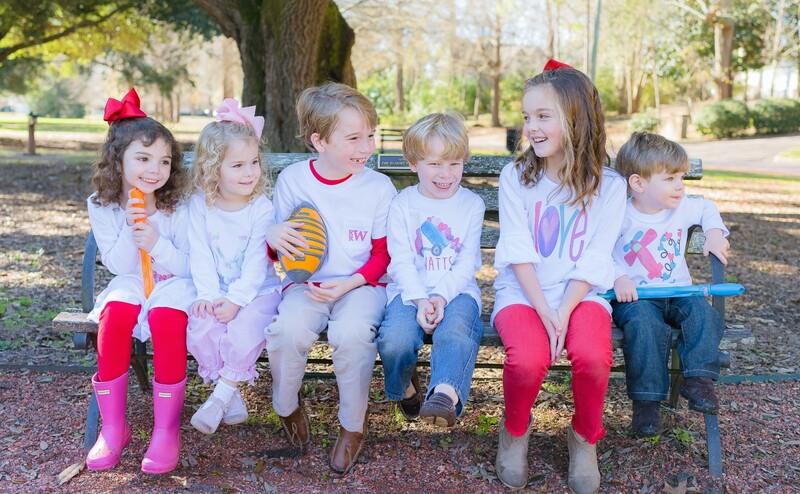 We have designs for girls and boys of all ages, from our baby gowns to our sketch tees as our children get older. We pride ourselves on exceptional quality at a reasonable price that will have you coming back for more! 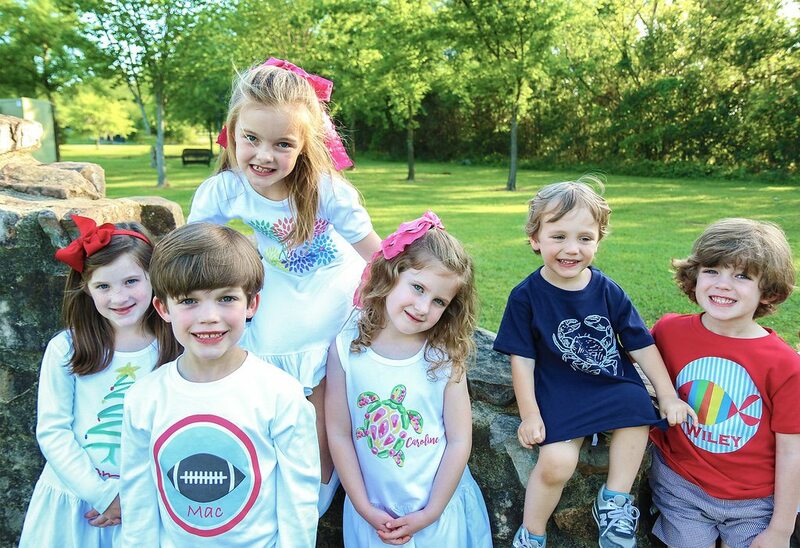 With over 500 designs, they are perfect for every occasion – birthday’s parties, holidays, church and everyday play! 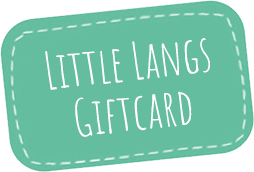 I can’t say enough about Little Langs! I love the quality of the 100% Organic Cotton material. Thanks for stopping by Little Lang’s. We’re social - so let us know what you think about our collections. A gift card is the ideal way to please everyone. Check out our gift card options. © 2019 Little Langs. All Rights Reserved.